Stay and Play in Arkansas' Most Beautiful Place. 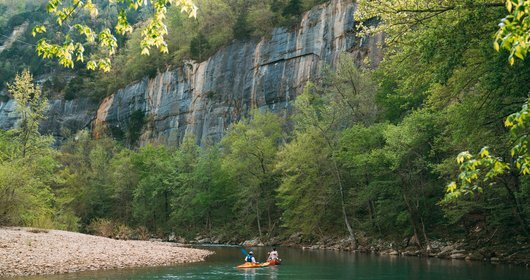 Welcome to Buffalo Outdoor Center, where our cabin, river, trail, zip line and RV camping adventures are surrounded by Arkansas’ finest scenery---upper Buffalo National River country! 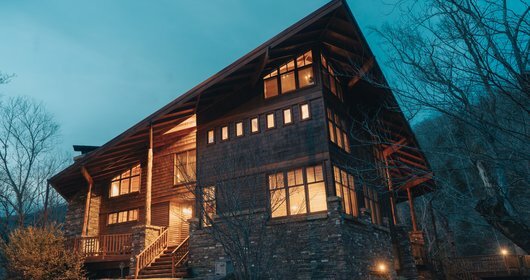 Announcing the addition of the gorgeous Cedar Crest Lodge & Cabin in Ponca to our adventure resort!